It gets cold high up in the French Alps, that's why we used 50 years of knowledge to create these extra warm men's thermal leggings. 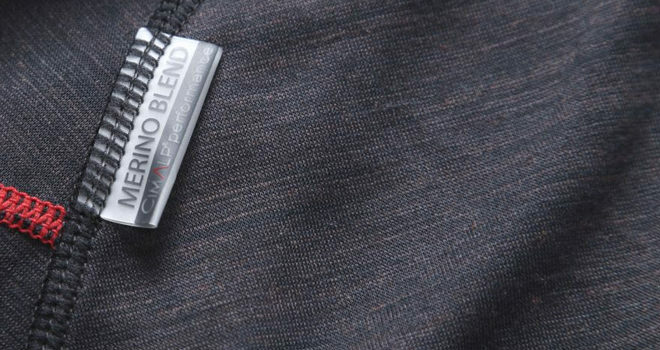 Equipped with Ionic® Silver technology, Merino wool + Polygiene® to guarantee a warm, comfortable and odourless fit. These mens thermal leggings are perfect for cold conditions. 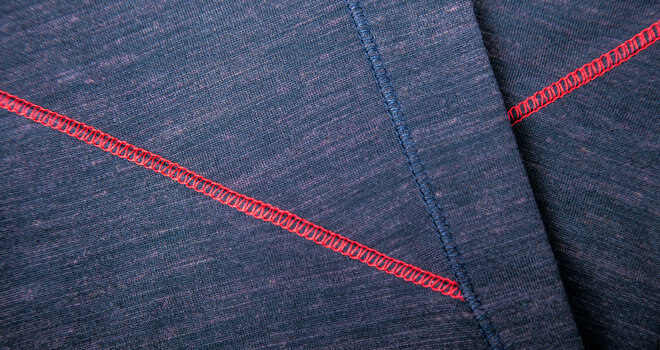 At CimAlp, we have developed our own fabric with 80% polyester POLYGIENE® and 20% merino wool. The result is a warm and soft base layer that doesn't itch or irritate even the most sensitive skin and the thermal properties of merino wool. Sweat is natural and odourless, but mixed with textiles, it creates a moist, warm environment that is ideal for the development of odour-causing bacteria. It is this odour released by bacteria that leads to an uncomfortable sensation and itching. This technology prevents the growth of bacteria and fungi at the source. To do this, POLYGIENE® uses low concentrations of silver salt (silver chloride), which has antimicrobial properties and is naturally present in water and soil. This odour control is possible because the technology is permanently embedded in the fabric and will not wash away. To limit our ecological impact, this fabric meets the bluesign® standard that allows us to evaluate and reduce our consumption of natural resources, especially for dyeing and finishing products. In addition, we have removed polyfluorinated substances (PFCs) for your health and to protect the environment. The stated objective of bluesign® is to create a reliable and proactive tool available to all manufacturers in the textile production chain. This independent industry standard is the most comprehensive and stringent in the world, and takes into account different aspects of resource productivity, such as consumer safety, water quality, air emissions, and occupational health. LABEL Bluesign® conserves natural resources and reduces the impact on the environment, Teinture organique & écologique.